All types of printable ready to use educational worksheets, learning exercise pages for classroom or home use. Please only link to pages or pin small images of these freebies; do not distribute or post for download any of this content on other pages or sites. Do not upload our printables or clip art to any sharing servers. Use Pinterest to share your favorites. Our collection of history related US Presidents Day printables includes illustrated worksheets for writing about George Washington and Abraham Lincoln, posters, coloring pages, printable US flags and historic posters related to early American events. 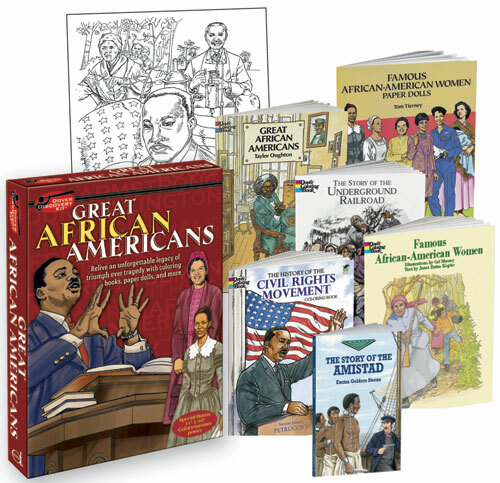 Celebrate this great African American leader's birthday in January and learn about contemporary issues and discover facts about African American history. Preschool educational worksheets with sight words, coloring picture and letter trace activities to learn to read names of colors. Red, orange, yellow, green, blue, purple color name worksheets each with sight words, picture to color and tracing letters in lowercase and upper case.